June 2018 - Don Mills Builder, Inc. June 2018 - Don Mills Builder, Inc.
Do you already have an idea of what you want in your custom built home? Have you thought about the colors, layouts, even the number of windows in each room? Maybe the more prevalent items are covered, but how the smaller details? 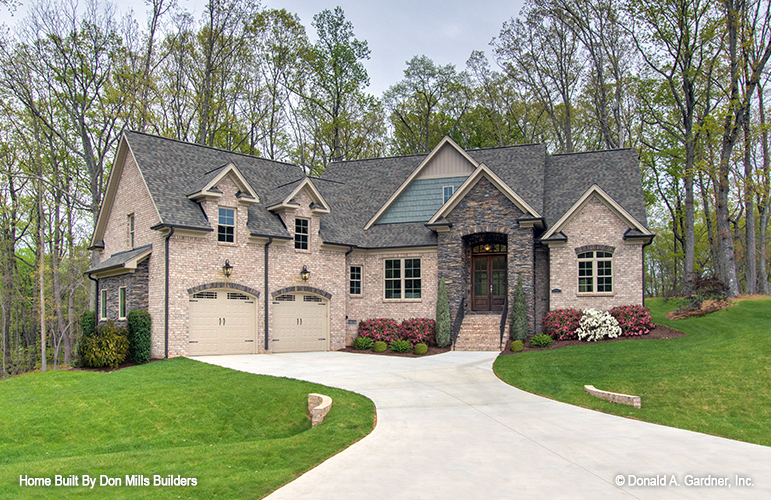 Here are a few oft-forgotten things in the home building process that you might like to think about for your new custom home in Greensboro. Where are the light switches and outlets? This seems so small and trivial until you realize you forgot to put an outlet near the reading nook you’d planned and you have to run an extension cord to place a lamp there. Maybe all of your outlets somehow end up behind the largest pieces of furniture, such as your sofa or king bed. Throughout the building process, consider your typical day. What do you do when you are home? This will help to gain some insight into where outlets and light switches should be readily available. Also, consider upgrading to receptacles with USB outlets to support the latest technology. Water heater placement is important. If you have an attic, you might consider placing the water heater there versus in the garage. It will free up valuable space in the garage, but be sure it won’t take up too much storage space in the attic. You could always opt for a tankless water heater to save energy and space. If you do put it in the attic, be sure your home builder uses the best pipes for that placement to prevent possible future damage. Consider plenty of storage space. One of the many complaints in a home is that there is not enough storage. Determine your storage needs for your garage, kitchen, bathrooms, even your laundry room. While your custom home is being built, consider adding built-in shelving and storage spaces. These are small additions you can add to your home that will make a big difference in the space. Appropriate lighting is important. Consider all of the small places where custom lighting would be beneficial such as closets, the laundry room, the garage and attic, and under the cabinets in the kitchen. It’s much easier to add lighting during the building process, versus deciding to incorporate more lighting later. Don’t forget about the small details. Make a list of other small details to relay to your home builder. Consider light dimmers, any outdoor outlets you might like to have, an extra gas line for your grill, or space to mount a TV on your patio. Envision the spaces in your custom home in their completed state while it’s being built, so you can be sure to add any necessary elements during the process rather than incurring the expense of changing them later. 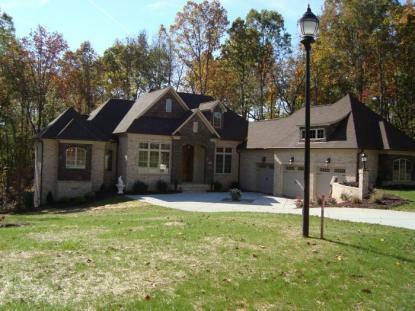 Choose the Right Builder for Your Custom Home in Greensboro. 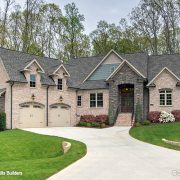 Don Mills Builders provides quality home designs and will pay attention to every detail in your new custom home in Greensboro. Choose a builder with an eye for detail and a flair for quality. Call Don Mills today to set up a consultation: (336) 362-1777.